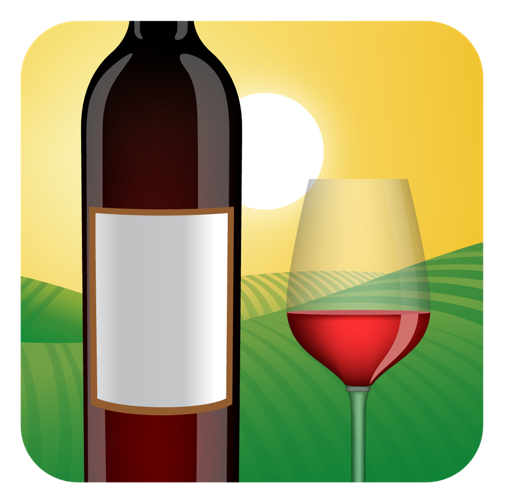 To add a wine that exists in the database to your cellar/inventory, fist you find the wine in the Home tab (all wines). On the wine detail page, if you’ve entered your CellarTracker log in credentials on the Settings tab, there will be an “Add” button towards the top. Tap on this button and it will bring you to another page where you can enter additional information, such as: price, # of bottles, bottle size, etc. How can I add new wines if I don't find then in the app database? How do you add wines not listed in the database? I also want to add wines that are not listed in the database?